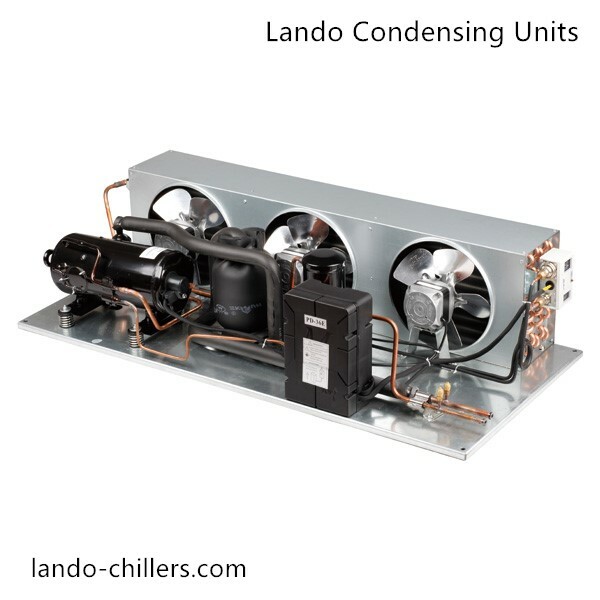 Lando supplies Condensing Unit Refrigeration for walk-in cooler and freezer applications. Low temp condensing units are for applications where temperatures of -5C to -40C are needed. These are for walk-in freezers, display case, refrigeration vehicles. 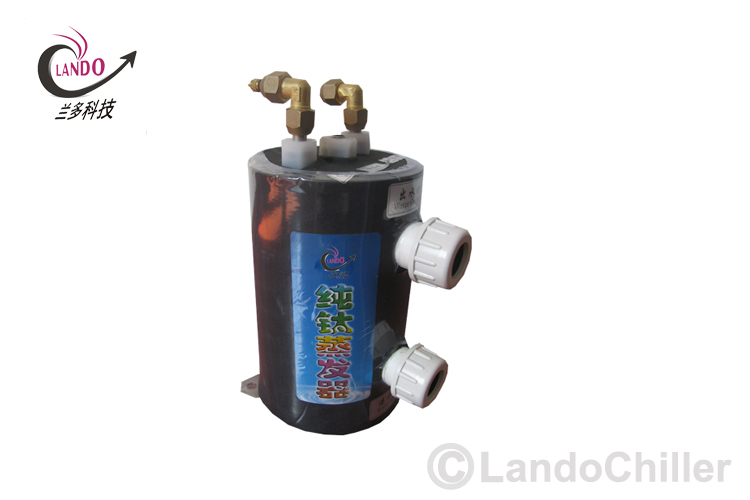 For the titanium heat exchanger which suitable for the saltwater aquarium. 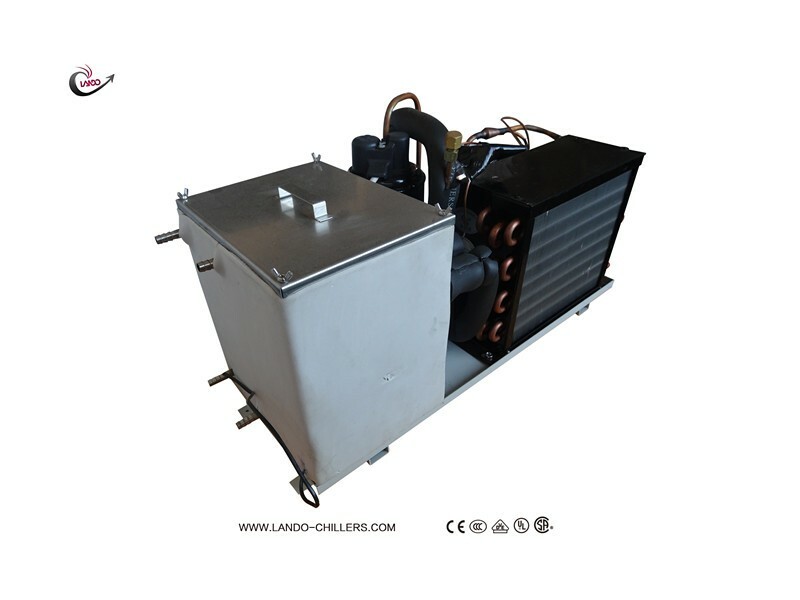 A heat exchanger is a device which transfers heat from one medium to another, a Hydraulic Oil Cooler or example will remove heat from hot oil by using cold water or air. Alternatively, a Swimming Pool Heat Exchanger uses hot water from a boiler or solar heated water circuit to heat the pool water. Heat is transferred by conduction through the exchanger materials which separate the mediums being used. A shell and tube heat exchanger passes fluids through and over tubes, whereas an air-cooled heat exchanger passes cool air through a core of fans to cool a liquid. For the Custom Cooling Systems provide precise temperature control custom designed water cooled chillers used in Aquarium , Hydroponic ,Machine ,UV printer , Laser tube , UV led curing systems and Medical applications .Custom refrigeration and custom cooling systems are welcome . Lando's engineers expert work with our customers to define cooling systems requirements and develop a solution which meets their specific needs.